"An emotionally rich production performed with joy by skillful dancers." 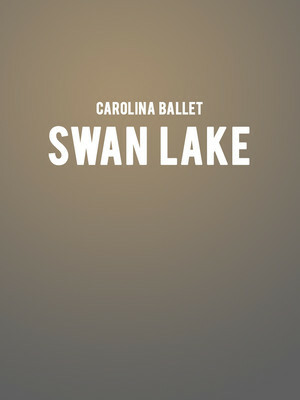 Why See Carolina Ballet: Swan Lake? One of the most iconic ballets of all time closes out Carolina Ballet's 21st season. Based upon the beautiful and haunting illustrations by Lisbeth Zwenger, Artistic Director Robert Weiss has created a production that glitters as the tragic story of Odette is played out to the twinkling and beloved Tchaikovsky score, which will be played live by The Chamber Orchestra of the Triangle. Sound good to you? Share this page on social media and let your friends know about Carolina Ballet: Swan Lake at Raleigh Memorial Auditorium.